$12.04 /SF (Add $1 per SF for less than full pallets) Contact us for pricing and quantity discounts. Local pickup and direct shipping anywhere in the USA. 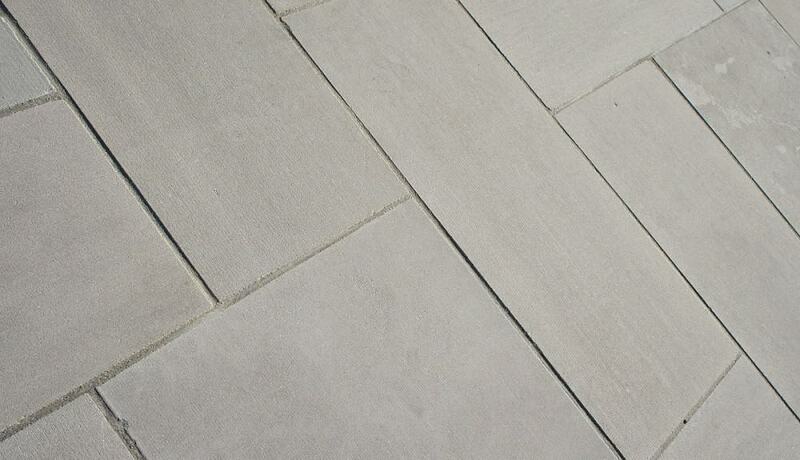 Indiana Limestone is a light beige/gray stone with fine grains. 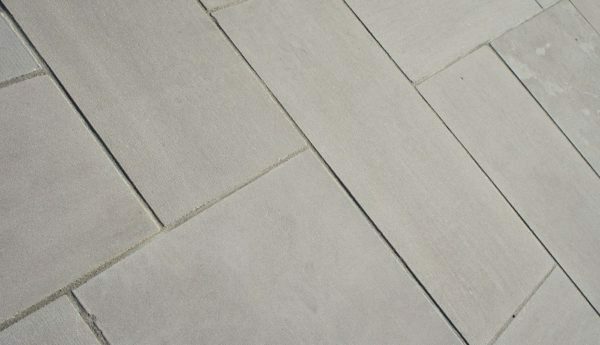 It is available as a 1.5 inch thick paver and as a 2 inch thick tread. Indiana Limestone is perfect for use around pools, on patios, walkways, and outdoor living spaces.